Most of us love to listen to music or watch movies using your smartphones, laptops or tablets. While there are decent speakers on smartphones and tablets, the best experience is when you are using earphones. While they are many premium earphones, not all can afford them. 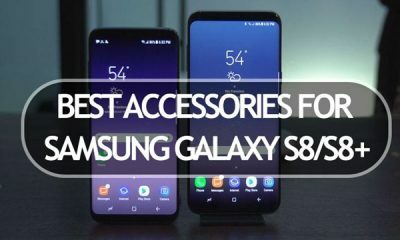 So, in this post, we are going to cover the few affordable earphones which have good sound quality and light on the pocket. So here is the list of best earphones below Rs 1000 in India. Boat BassHeads 225 is an innovative housing design enables for easy adjustment and optimal wearing comfort with powerful 10mm drivers for sonic clarity, bass-driven stereo sound and good attenuation of ambient noise. It provides a smooth grip for an extra secure and comfortable fit for your ears. 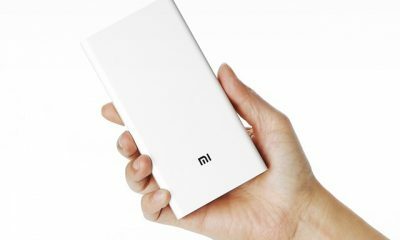 Passive noise cancellation feature enables users to enjoy listening to your music in a chaotic and noisy environment, it also enables users to receive calls on-the-go. It is a wired in-the-ear headphone without microphone/ button to control volume. It has good attenuation of ambient noise. Innovative finger-contoured housing design enables for easy adjustment and optimal wearing comfort. 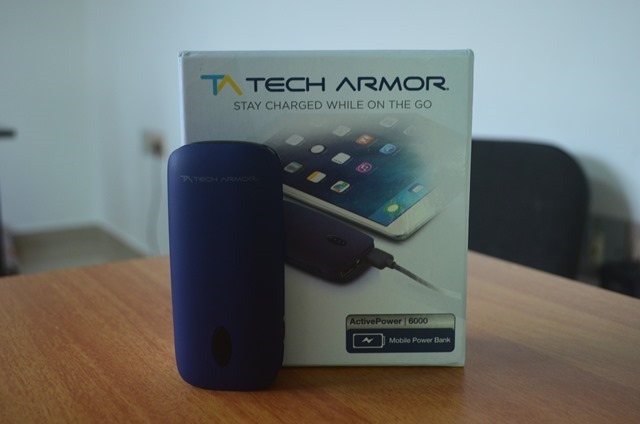 It is optimized for MP3, iPod, iPhone, CD players and portable gaming systems. 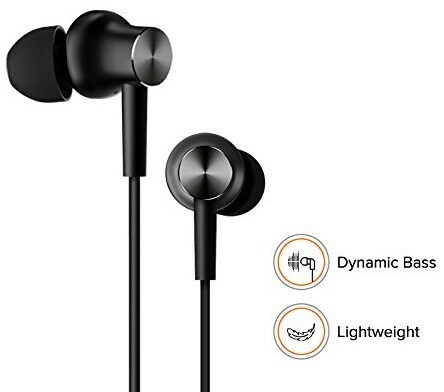 It is lightweight and comfortable and it comes with 3 sizes of ear tips from which you can choose a size that gives you the most comfortable listening experience even for longer listening periods. 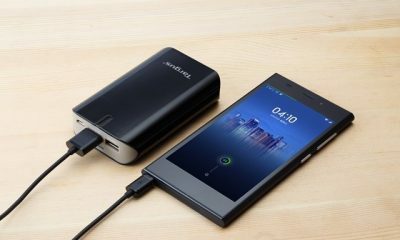 It is compatible with Android and iOS devices. It’s powerful drivers deliver thumping bass. 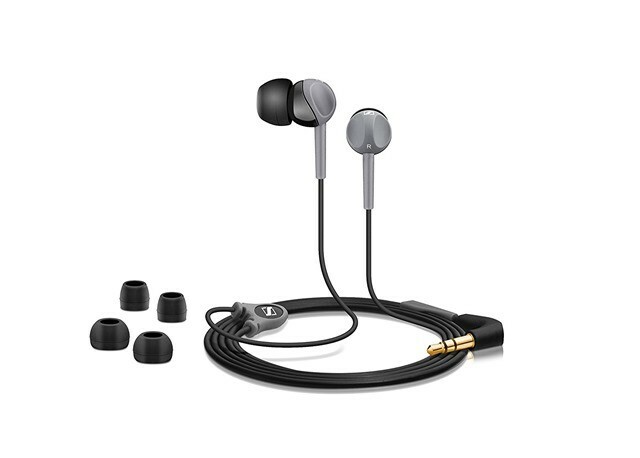 Sony MDR-EX150AP is a lightweight earphone for ultimate music mobility and it has shiny metallic finish housing. 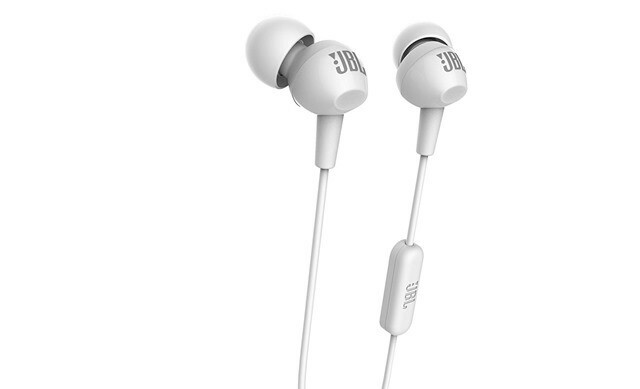 It has comfortable, secure-fitting silicone earbuds for long listening hours. 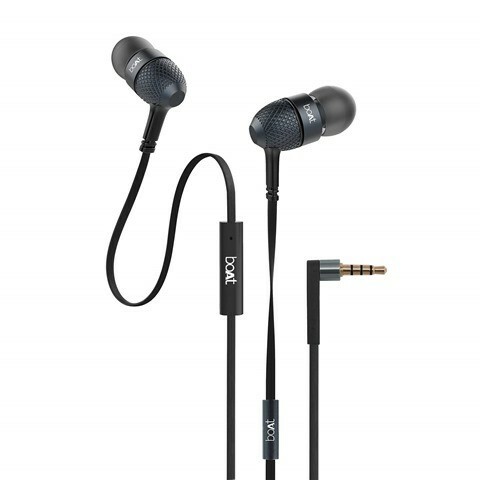 It has 9 mm neodymium drivers for powerful, balanced sound. 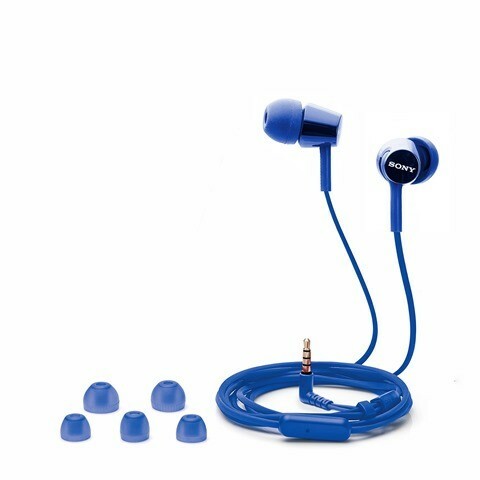 Mi Earphone is one of the popular and affordable one and it contains volume control and mic button. It has CNC technology and Metal sound chamber. It has an aerospace grade metal diaphragm for a resonating bass. It is available in back and silver.